All Metrovalencia travel cards can be recharged except Single and return tickets. 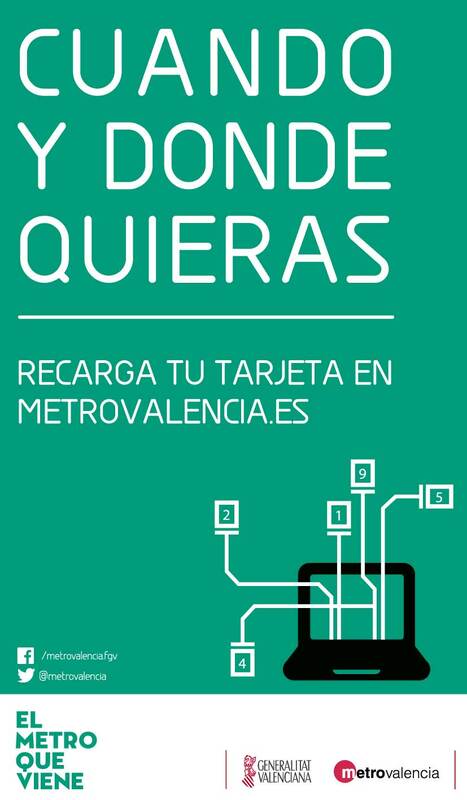 To do so online, it is necessary to register on the Metrovalencia website. Register your card and get all of the advantages!